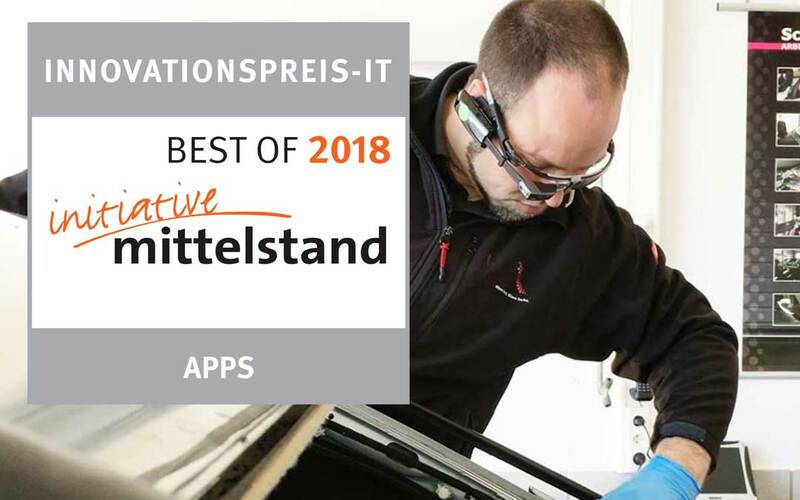 The Initiative Mittelstand (small and medium-sized businesses’ initiative) presented especially innovative IT solutions that are very, very useful for small and medium-sized enterprises with the innovation award for the best IT solutions in 2018. This year, the expert panel honored the iVision® software solution with the rating “BEST OF 2018”. The award-winning and excellent product had convinced the expert panel and belongs to the leading group of IT solutions awarded this prize in this year. The Initiative Mittelstand (small and medium-sized businesses’ initiative) presents this award to particularly innovative solutions which make small and medium-sized companies fit for a successful digital future.